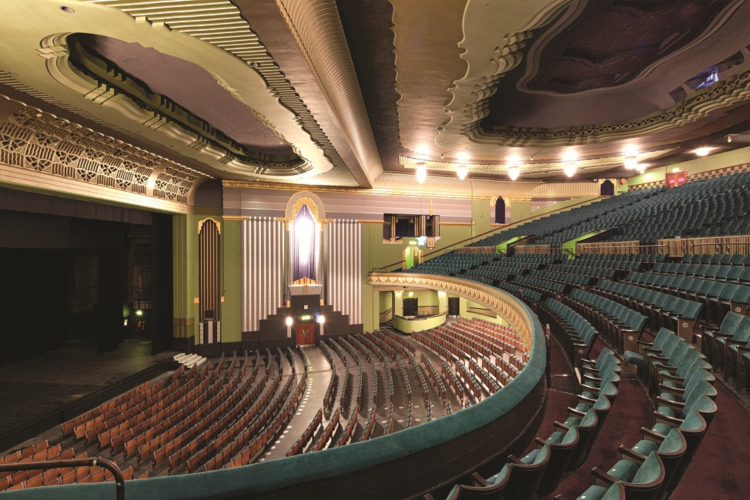 Formerly the Hammersmith Apollo, this Grade II listed building is one of London’s major live entertainment venues. Get notified when Eventim Apollo has a new show up. Get notified when Eventim Apollo has a new show up. Never miss out.